In the early 20th century, Indians from all walks of life, labourers and professionals like doctors, lawyers, and businessmen, came here to start a new life. Their wives met for coffee mornings and to play. 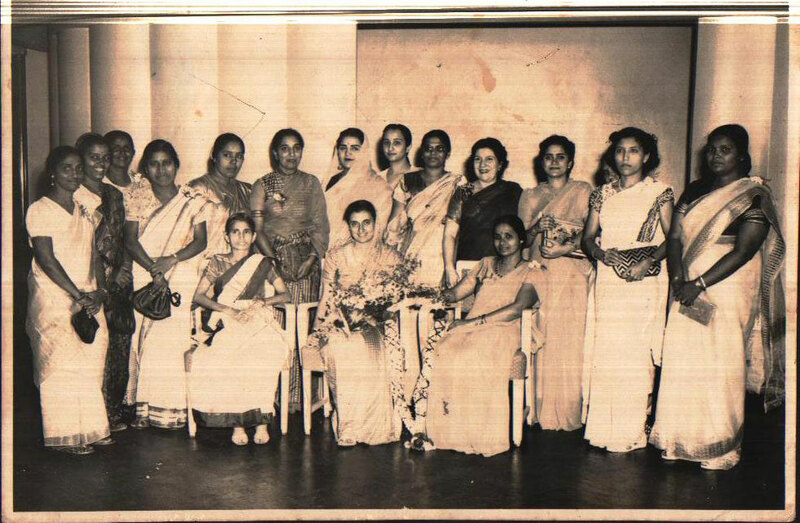 There were two groups – The Ladies Union and the Lotus Club. 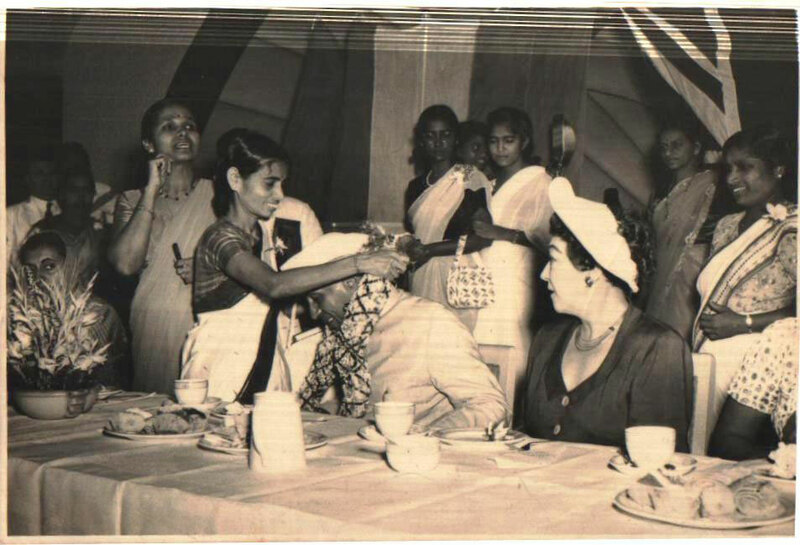 After India’s Independence, PM Jawaharlal Nehru came to visit and he was hosted by the two groups. 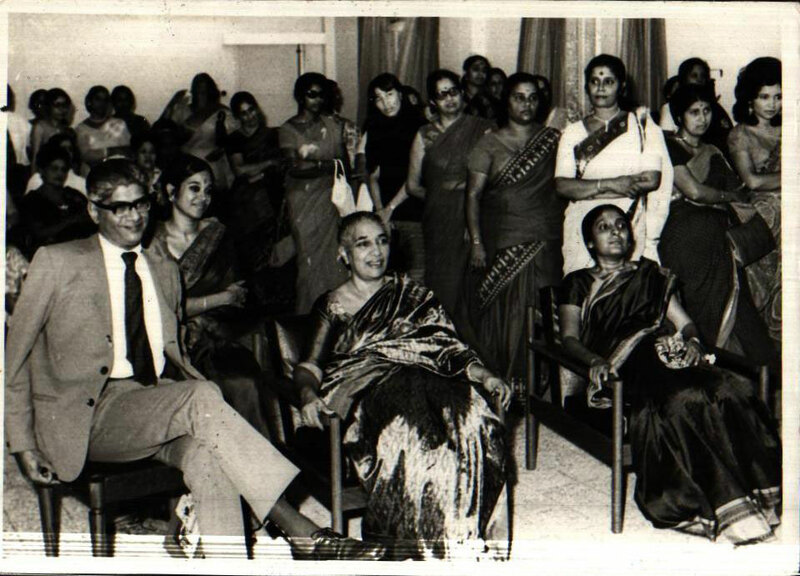 He suggested that they should get together and form one club and name it after his late wife Kamala. The Lotus was kept as the logo and The Kamala Club was officially formed in 1950. The Government gave a small zinc hut as a clubhouse at the junction of Rangoon and Moulmein Roads along with a big piece of land. With donations from the business community and various other entities, a clubhouse with a terrace, office room and living quarters was built. 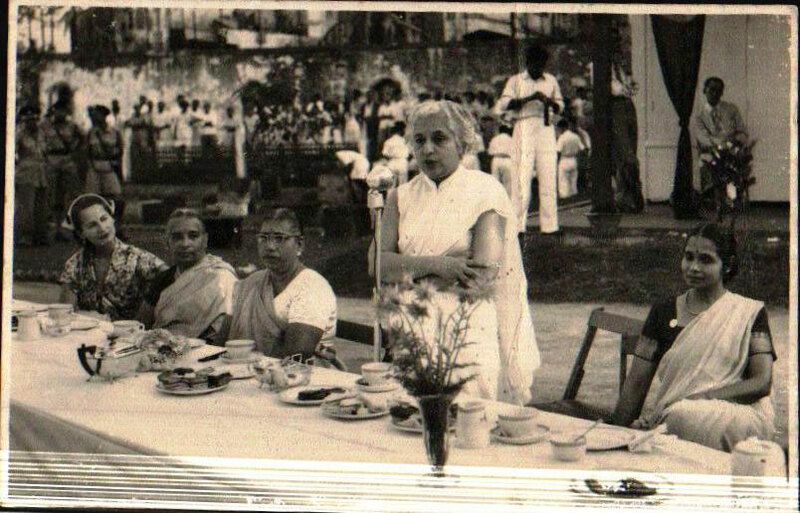 The foundation stone was laid by Mrs Vijayalakshmi Pandit – sister of Pandit Nehru who was the then High Commissioner of India. It was built by a Chinese Lady contractor. It cost the Club a princely sum of $72,000! I can still remember the newspaper article stating that it is a ladies’ club built by a lady. The hall could hold 100 people and was officially opened by the Governor’s wife Lady Ena Goode in 1957. Amongst the various activities being conducted by the club, were classical Indian dance classes, organized charity events, sari fashion shows and dramas. Visiting well known dancers of that era performed there too. Many communities used to rent the hall for functions during the weekends. The Bengali Community held their yearly Durga Puja there too. 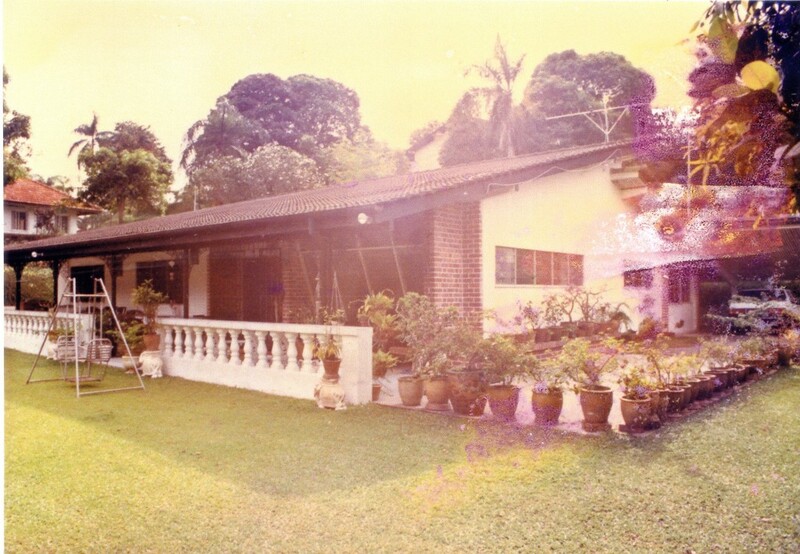 Unfortunately in the early 80s, this premises being on state land, the government acquired the land for the expansion of the CTE. Being a social club and since enough charity work was not being done, we were not given alternative accommodation. One of the founding members, Late Mrs Mary Emmanuel offered her home for the members to meet and some space to keep our records. The Kamala Club, Singapore is a non-profit organisation and raises funds for various charities.